A man has been left in a serious condition after what police say was an ‘altercation’ on West Richmond Street in the early hours of Sunday morning. 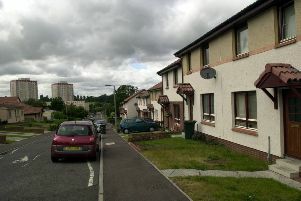 The man was taken to Edinburgh Royal Infirmary where he is being treated. Police are appealing for witnesses following the incident that took place around 2am on Sunday morning. The street was cordoned off and a white forensics tent was in place. Lothian Buses diverted the number 14 bus at around 9am but normal service resumed shortly after. 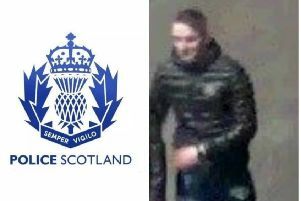 DI Bob Campbell from Edinburgh CID said: “As part of the ongoing enquiry we are keen to hear from anyone who was in the area around this time and may have witnessed the incident. Anyone with information is asked to contact Police Scotland on 101, quoting incident number 0578 of 30 September or report it anonymously to Crimestoppers on 0800 555 111.